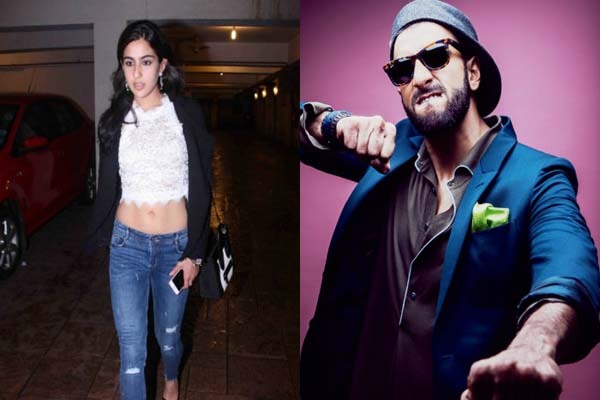 Mumbai(PTI): Filmmakers Rohit Shetty and Karan Johar have roped in Sara Ali Khan to star in their upcoming venture “Simmba”. Sara is currently working on her debut project “Kedarnath”. Directed by Abhishek Kapoor, the film also features Sushant Singh Rajput. features Ranveer Singh in the lead role of cop Sangram Bhalerao The film also marks the debut collaboration between Rohit and Johar.